For someone interested in giving back to the needy in society, a career in the discipline of Nursing and Patient Care Assisting would seem very rewarding. By enrolling with our online Healthcare Assistant Diploma Course, you will learn important fundamental and practical skills required for a career as a healthcare assistant. Our online study programme unlike traditional courses offers you the luxury of studying from home at your own time and in an environment that is most convenient and comfortable to you. 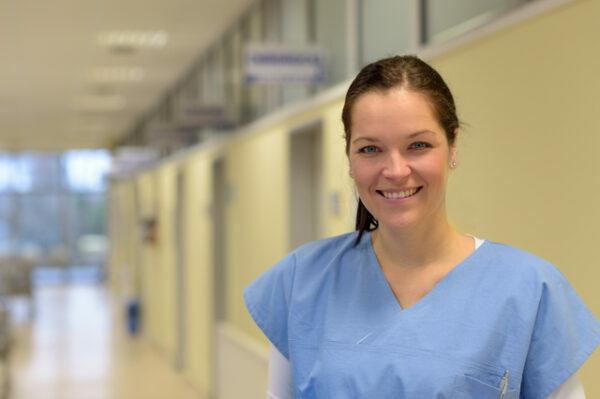 A synopsis of the techniques and skills that are required in areas like advanced patient hygiene procedures, environmental health and safety awareness for the practical nurse and how to ensure that patients receive care and are kept safe in an adult care setting are provided by our online Healthcare Assistant Diploma Course. A summary of the functions, techniques and methods that are used to provide care for adult patients with particular emphasis placed on oral hygiene, daily bath and advantages of a back massage for the comfort of the patient are provided in advanced principles of hygiene. The routine personal care that is essential for patients are also discussed. The essential health and safety procedures relating to the care of patients and how electrical equipment is to be operated in a safe manner are outlined in Environmental health. The learner is introduced to techniques that can help to prevent patients from falling and protect those patients who have a risk from injury, burns or scalds along with measures that prevent micro organisms from spreading in the care environment, in patient care safety measures. Designed to make learners feel like they are in a classroom, our Healthcare Assistant Diploma Course consists of e-Learning modules and interactive quizzes that have been prepared professionally. Everything is delivered to you by a system that you can access 24 hours, 7 days a week for 365 days.